Tired of underwhelming product launches? 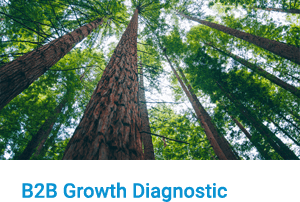 Your teams can learn the most advanced B2B product launch methods anywhere… pioneered by The AIM Institute. It’s easy to preview our training, because our open workshop is identical to our in-house workshop. You can choose either workshop or online training. An AIM trainer can come to your office for a 1-day workshop. Learners then receive post-workshop help on real launches… during coached web-conferences & self-paced online learning modules. Or use just online training modules and AIM web-conference coaching to train global teams. 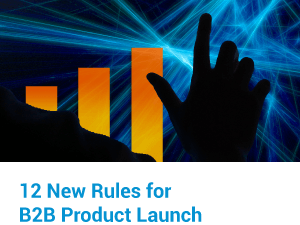 Overview See why new launch “rules” are needed today… and how AIM’s 4 step process gives your team a detailed roadmap for its next launch success. LaunchStar® Software View the 2-page Launch Plan executive summary… and see how your team can use the 25 powerful tools included in LaunchStar® software. 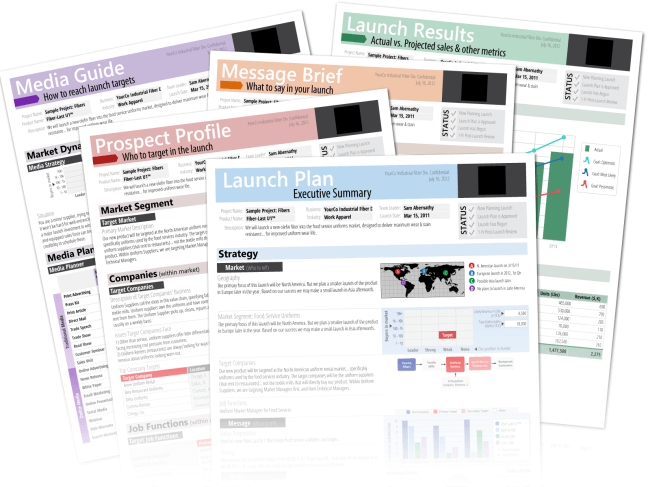 The Right Market Learn how to define a B2B market at 4 levels, see the 2-Question Launch Survey… and how to communicate via the LaunchStar® Prospect Profile. The Right Message Explore “awareness content,” the use of offers to advance prospects on the buying cycle… and how to communicate via the LaunchStar® Message Brief. The Right Media Learn about 9 traditional and 9 online media, how to choose the best for you… and view an example of AIM’s training for one medium (webinars). There’s no better way to see if LaunchStar® training and software is right for your company than by attending one of our open workshops. Workshop registration (including software & e-learning) is only $1495. Early-bird discounts are available. If still available, you’ll be given the discounted price automatically on the registration page. The maximum attendance at our workshops is 25—so register early. 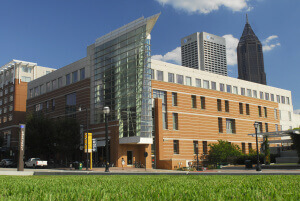 April 2, 2020 – Atlanta, GA, USA – Registration to open 6 months prior to the event. October 8, 2020 – Atlanta, GA, USA – Registration to open 6 months prior to the event. Come two days earlier for the Blueprinting front-end of B2B innovation workshop. Learn how to overhaul your product launch strategy and ignite your next product launch.